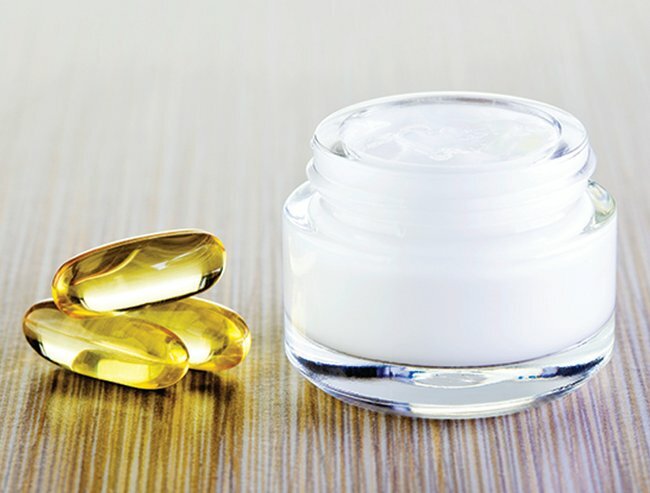 The (very) best ways to keep your skin young naturally. 7 easy ways to get a fresher looking face. 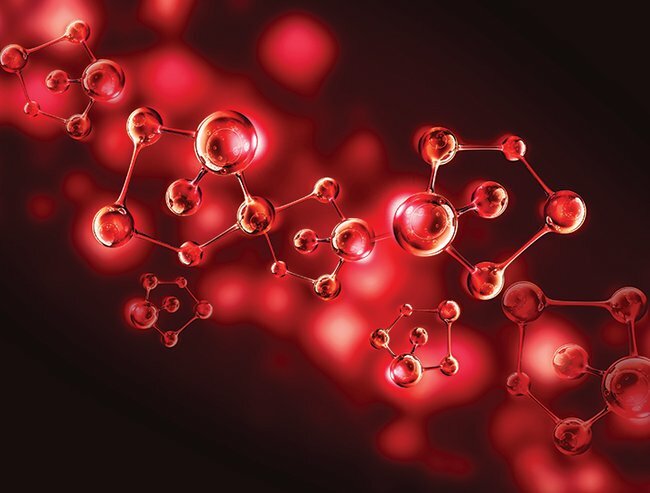 Ageing is a natural part of life and with it comes changes to your face, hair and body. Women often voice concerns related to skin elasticity, tone and fine lines and wrinkles. I’m just about to hit the big 3-0 and I know already I can see changes in my skin that indicate where things are headed. But the good news is that there are some simple tips to look younger. As we age, our skin concerns change. Perhaps you’re no longer dealing with the hormonal acne breakouts you once were. Maybe now your skin concerns are more focused around fine lines. It makes sense then that you should update your makeup supplies to meet your changing requirements. That means assessing whether you really need a full coverage foundation- or could you tone it down to something more natural and light? Heavy make up tends to settle into fine lines and wrinkles, making things look much worse than they are. Ageing also depletes the skin of hydration and elasticity so opt for a more moisturising, creamy foundation over the powdery, oil control based one you may be used to. 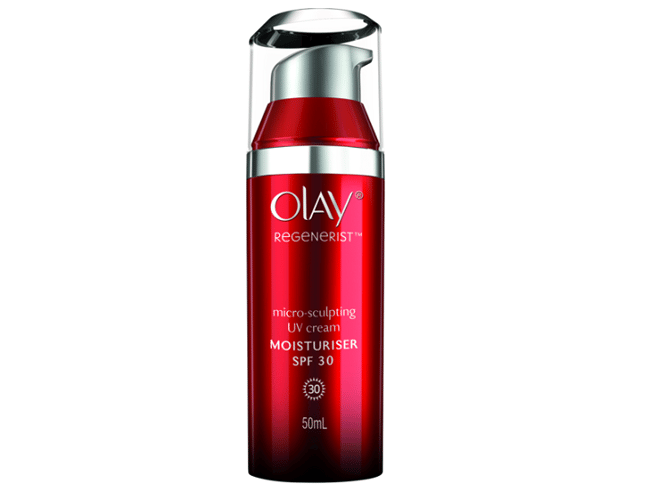 Or add a moisturising primer, such as the Olay Regenerist Wrinkle Revolution Complex to moisturise and blur pores, lines and wrinkles for a smoother look. Using an illuminator can add luminosity and highlight back to the skin - things we typically associate with a youthful glow. But, a word of warning - overuse can also enhance fine lines, so keep the product on the high points of your face (tops of your cheekbones, under the brow bone and on the bridge of your nose) for the right effect. 3. Don’t be afraid to use colour. Often as women age they tend to settle into a makeup rut; things they know work. But that doesn’t mean you need to shy away from colour. In fact, colour brings life to the face and brightens up your look. The right red will lift your face and mean you won’t need much eye makeup, and a pop of pink is great for spring and summer. 4. Use a specifically designed skincare routine. 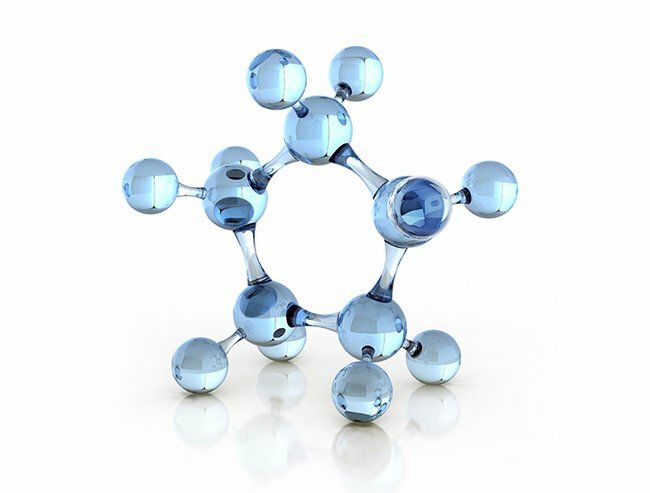 I know it sounds simple, but using skincare specifically designed to address the signs of ageing is paramount. As the years roll on, skin cell metabolism slows down and you want to make sure you are nourishing your skin to prolong that youthful glow. I’ve been an Olay girl for years. Previously, I was never without a bottle of my Total Effects Moisturiser. 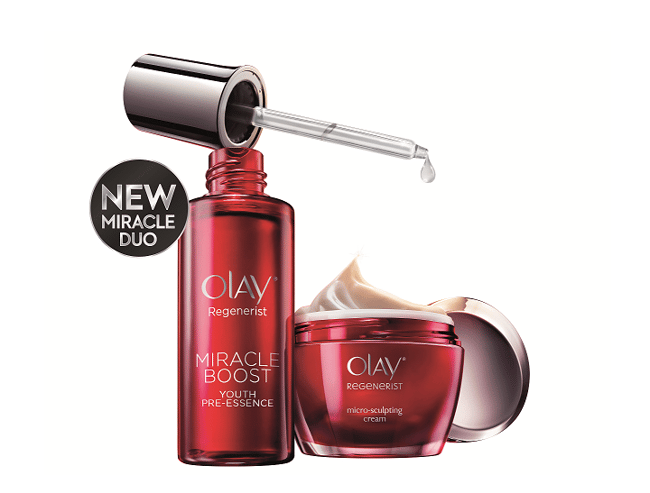 Recently though, I’ve made a change to the new Olay Regenerist Miracle Duo which contains the highly potent Miracle Boost Youth Pre-Essence, as well as complementary Micro Sculpting Cream to more directly address my concerns. 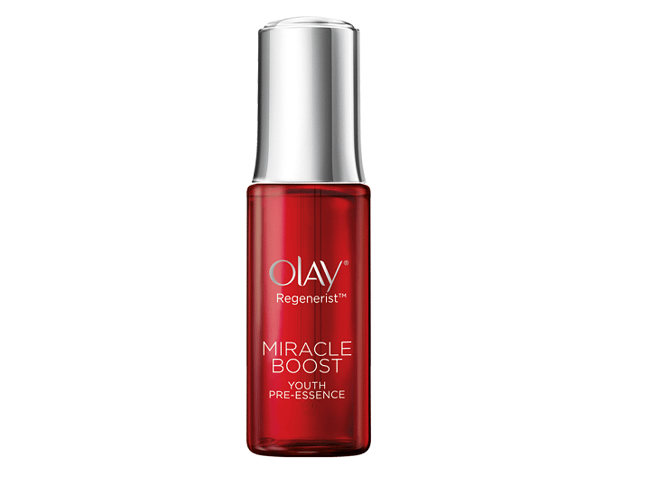 The Olay Regenerist Miracle Duo boosts skin cell metabolism and renews surface cells. The Pre-Essence alone is said to start the renewal of a million cells from the first drop; it also absorbs fast and allows your moisturiser to penetrate deeper for better overall results. The Micro-Sculpting Cream is velvety soft, and leaves skin feeling hydrated and plump. I’ve been using mine for about a week now and I can safely say that I’m a convert. I’ve absolutely noticed changes in the texture and overall appearance of my skin. 5. Blush is your friend. For women who are concerned about looking dull and lifeless, blush is mandatory. It brings life and colour to your face. Go easy on powdered products if you are experiencing fine lines and instead opt for a long wear gel or cream blush which will look far more natural and luminous. Katie Holmes is no stranger to fabulous skincare. Image via Instagram @katieholmes212. 6. Avoid using dark shadows under the eyes. Now I’m not saying that just because you are no longer 21, you need to give up your favourite smokey eye. It’s simply a matter of adapting your technique. Using dark shadows under the lower lash line can pull the eyes down and make any sagging or drooping appear worse than it is. Not only that, but darker circles and bags (a common concern with older women due to the under-eye area losing elasticity) are enhanced. Keep your dark shadows and eyeliner on the top eyelid only to draw the entire face up. 7. Update your hair colour. Changing your hair colour is another simple yet very effective way to make you feel and look a whole lot younger. Adding some lighter highlights around the face can lift your complexion immensely. If you’re unsure of which colours would suit you, book in for a consultation with a stylist and colourist for advice. It always pays to take some pictures along with you of colours you like to be sure that you are both on the same page. How do you keep your appearance fresh? The NEW Olay Regenerist Miracle Duo. New Regenerist Miracle Boost Youth Pre-Essence. 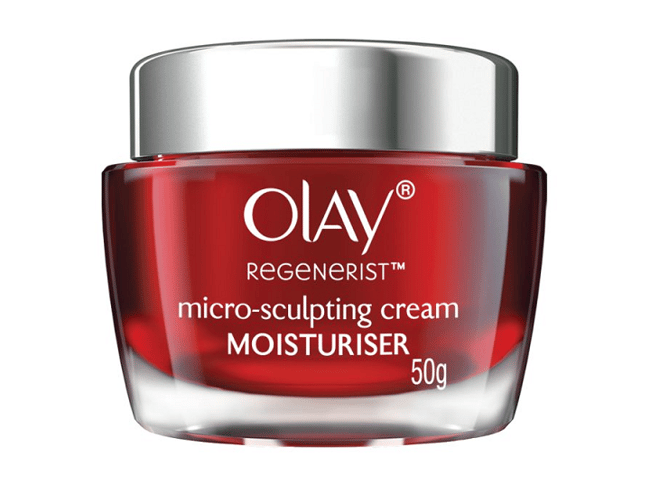 Olay Regenerist Micro-Sculpting Cream with SPF30.Accelerates cell renewal for reduction of lines and wrinkles, while also protecting against harmful UVA/UVB rays. 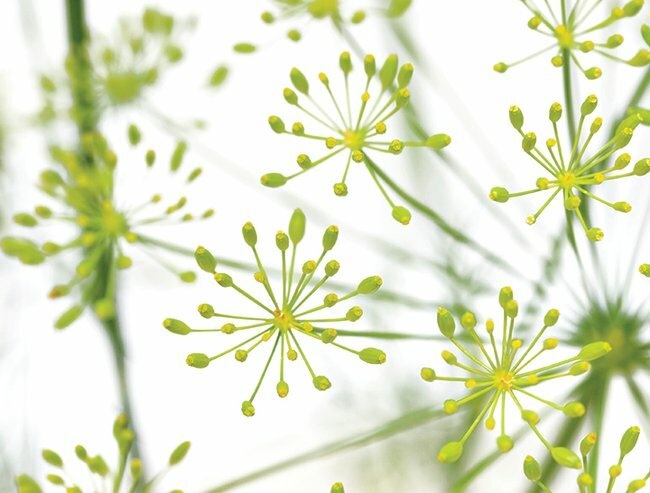 Lyslastine.Dill Seed extract that enhances skins elasticity. 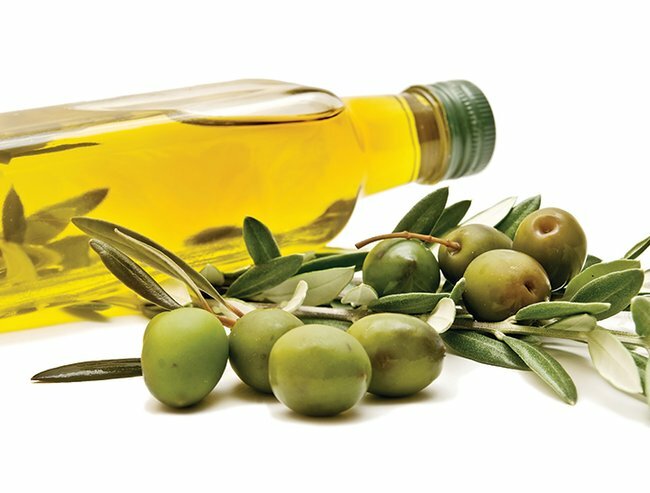 Olivem (Olive extract).Antioxidant from Olives that helps protect skin from free radical damage. What happens when a man tries skincare products for the first time. The 8 things experts really wish you’d stop doing to your skin.